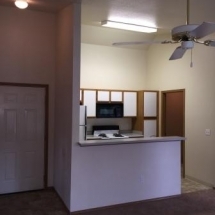 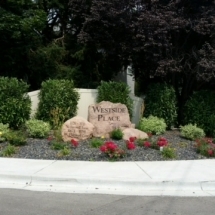 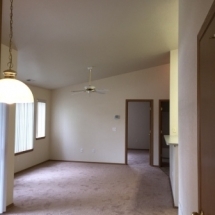 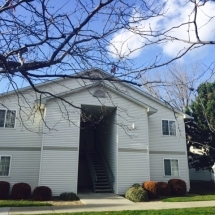 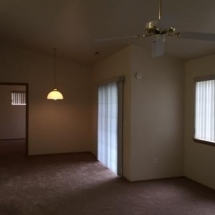 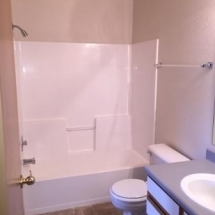 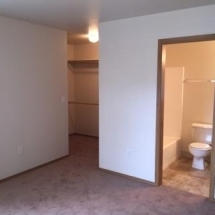 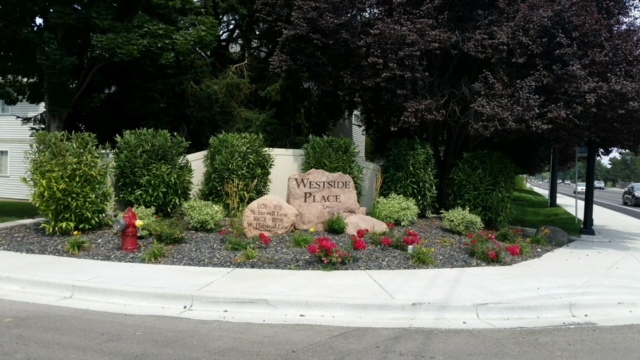 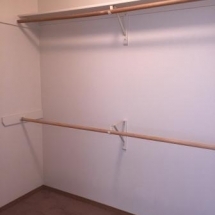 Westside Place is located in west Boise and each unit features two large master bedrooms with walk in closets. 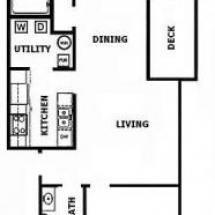 Each unit comes with a private patio with storage space and covered parking, plus plenty of amenities. 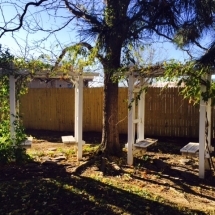 Call for pricing and availability!